The schools are out, so is the sun, and August is upon us again. That means it's time for the #WeActiveChallenge! 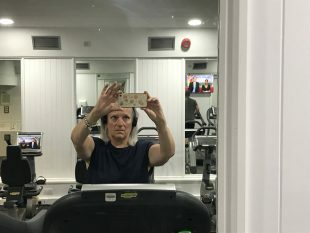 All across the country health and care professionals are upping their activity and taking photos and selfies of themselves in various states of dynamic motion and invigorated determination and posting them on Twitter. Some have been inspired to take up a new activity; others have set themselves a particular challenge, but all have their eye on the grand prize of a digital #WeActive medal and glory in the inter-professional competition for the most Tweets. Of course, it is all just a bit of fun, but it reminds us of all the benefits for mind and body that come with regular physical activity. Of course, there is also a serious side to this. Evidence shows us that physical activity is good for both physical and mental health. 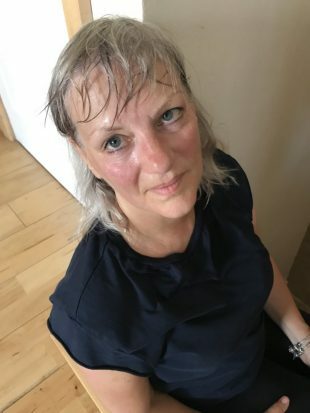 But for some health care professionals and many of the people who use our services, getting started is difficult and the thought of exercise is daunting. 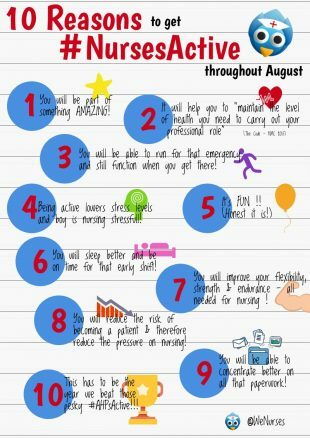 August is a good time to get more familiar with resources which can help us as professionals for ourselves and in our practice to begin to get the benefits of a more active lifestyle. There are a range of apps and online resources that can help. 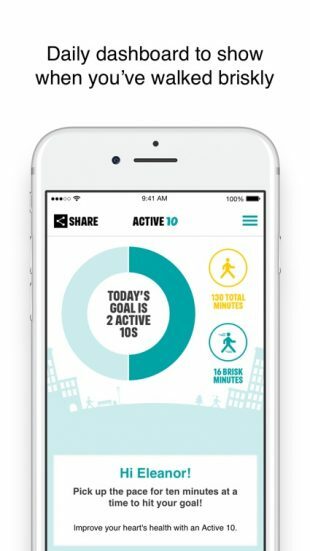 For example many people can benefit from building up to some brisk walking – the Active10 app is design specifically to help to do this. For those wishing to go further and faster there is the Couch to 5km app. The PHE One You campaign has developed a range of suggestions and support to help people move more. Many people find it difficult to find time for ‘exercise’ and making ‘moving more’ the norm, but we can all build it into our lifestyle. For example, by getting off the bus or train a stop earlier, using the stairs instead of the lift, having a walking meeting, will mean increased activity becomes part of the daily routine. And as Health and Care Professionals we can contribute to creating a health service which visibly supports preventing avoidable illness and promoting good health including through physical activity. HCPs working with individuals and within communities can make a real difference in supporting healthy lifestyle approaches that will increase health and wellbeing across the country and help reduce health inequalities. That is why we have developed the All Our Health topic on physical activity, to help health and care professionals everywhere channel your expertise to supporting others. It is not too late to partake in the #WeActiveChallenge – get your colleagues, friends and family involved and let’s get active in making everyone more active!